How much will it cost to develop on demand ticket marketplace app like TicketMaster? Be it Hollywood or Bollywood, entertainment will always remain an evergreen market for businesses to jump into. The sheer reason for this is as that we as humans have a different instinct when it comes to entertainment – we always want it more. Today entertainment is widely spread into Hollywood, videogames, online content and what not. Thanks to the instincts we developed as humans centuries ago, our brain still gets stimulated when it comes to attending live events in the form of concerts or movies in theatre. This is what is becoming the experiential market and it is growing aggressively. 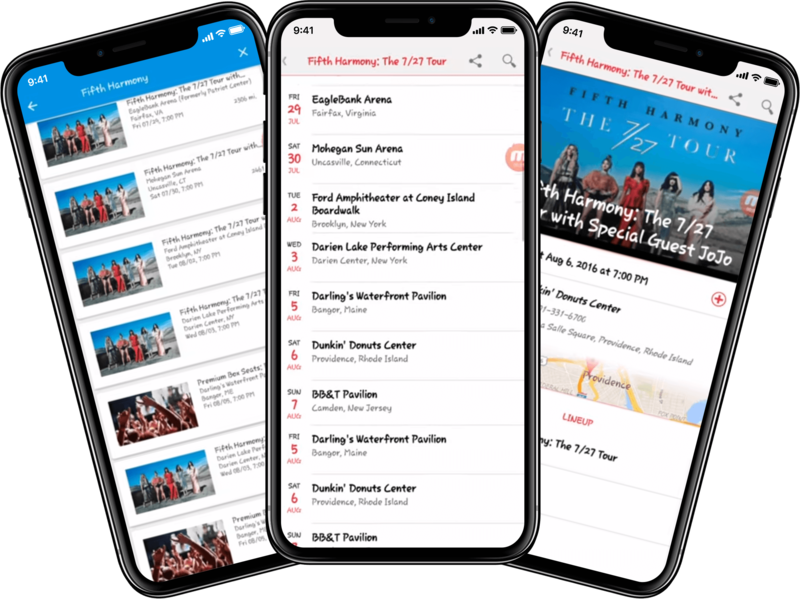 With an on demand ticket marketplace app like TicketMaster, you can dive into this ever growing market of event tickets. There are thousands of events being organized day in and day out – music festivals, sports, stand-up comedy gigs globally and above everything else – the movies. TicketMaster started as an idea started by a few college students back in 1974. It went on revolutionizing the way USA bought its events tickets. What initially started as a simple platform for finding local events in a registry, soon grew into an exclusive marketplace for getting tickets to events ranging from movies to Broadway to NFL to NBA. 1. It was the first platform to bring online ticket booking and start the market. 2. It was the first player to introduce bar code entry systems in NFL and NBA stadiums. 3. It was one of the first players in the industry to market itself as a unique and exclusive partner to sports giants. 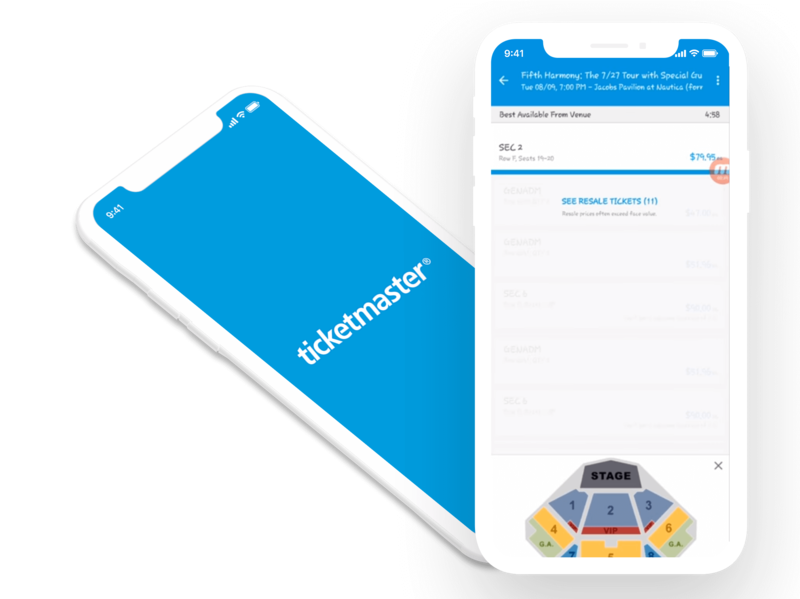 Now, TicketMaster is a part of strong and growing network of various players in the parallel markets of ticket booking such as Live Nation, Ticketsnow, Ticketweb and House of Blues. Want to develop your own ticket booking marketplace app like TicketMaster? There are established business models globally and several giants who lead the market, yet there are several events which go unnoticed or are inaccessible to the right audience. In addition to this, there is a severe need in locally adapting the idea of a ticket marketplace like TicketMaster in way that it helps include all major and minor events in a locale, such that it serves both the masses and the niche market. This is where we, at Let’s Nurture, being a leading mobile app development company can help you out. The net cost of developing an app like TicketMaster would be $32000 to $35000. Let’s have a closer look at the detailed bifurcation of the costs. Having a live chat can immensely help you connect to your audiences. 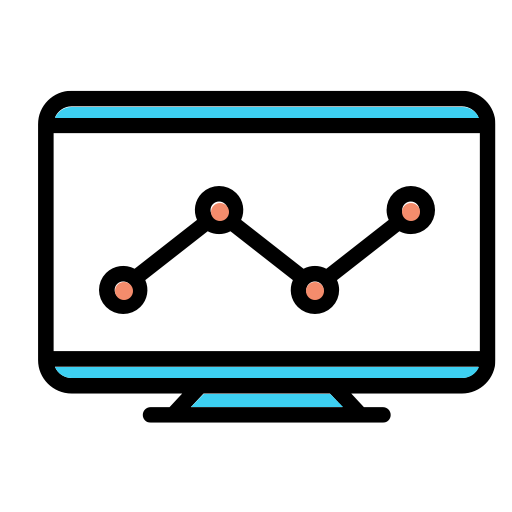 You can have an integrated solution that connects them directly with the sales representatives or you can have an algorithm take care of the common queries or have a hybrid model. We have extensive experience in developing blockchain ecosystems for secure payments and transactions. 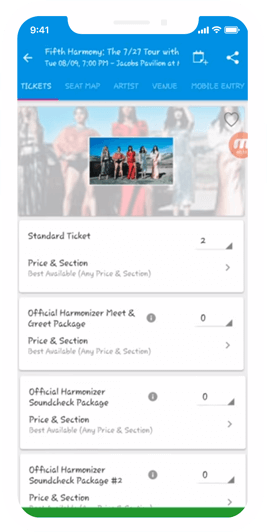 Why us for developing an on demand ticket booking marketplace app like TicketMaster? Efficient testing strategy in place. Expertise in developing on demand with marketplace apps with rich portfolio. The ticket marketplace market is ripe at the moment and in dire need of local players who can provide data backed, unique and insightful offerings in the form of their apps. We help you achieve exactly that. So, what are you waiting for? It’s time to drive your idea into a fruitful reality having your own on demand ticket booking marketplace app. Have an !dea or need help with your TicketMaster App Development Work ?